The preference towards larger rim sizes is gaining ground. This trend is pervasive across all vehicle types – two wheelers, passenger cars, LCV, and HCV. 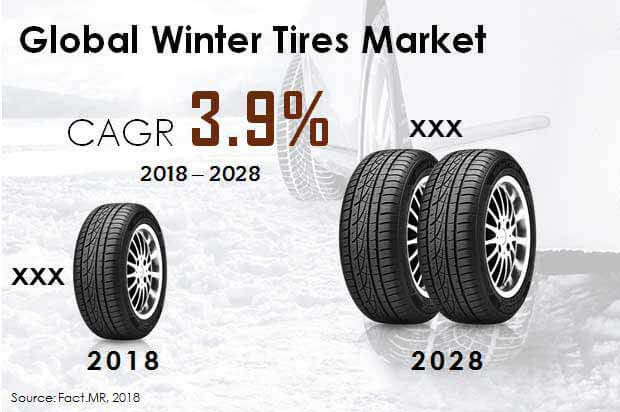 Nearly 60 million 16”-19” passenger car winter tires were sold in 2017, which was the highest across all vehicle classes.